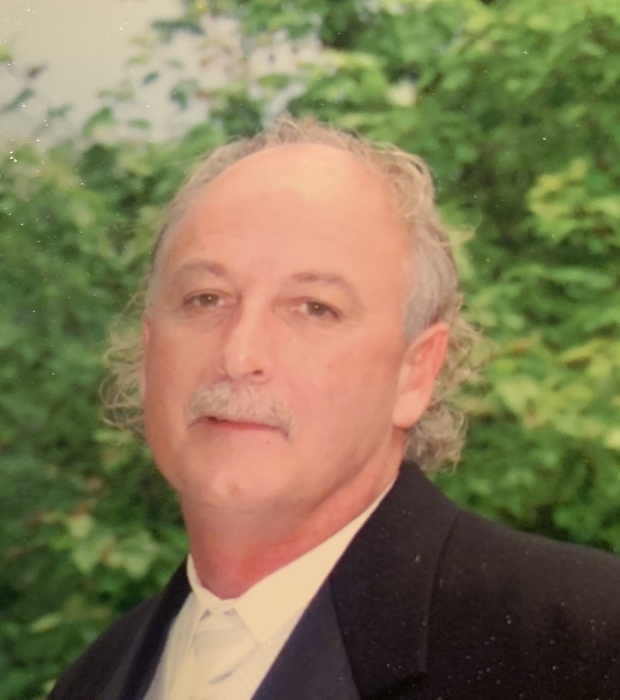 Mr. Steven Lawrence Decker, 60, of Vincennes, passed away at his residence on Thursday, March 14, 2019. He was born April 20, 1958 to Maurice Decker and Mildred (Turpin) Decker. Steven was most recently a salesman for Wabash Food Serviceand has been employed with them since 1983. He was preceded in death by; his parents Maurice and Mildred Decker; two brothers, Alfred and Paul Decker; and one sister, Beverly Decker. Survivors include; two sons, Cody Decker (Melissa) of Greenwood, IN. and Corey Decker (Heather) of Greenfield, IN. ; six grandchildren; Kellan, Kerrik, Konner, Makenna, Ellie, and Jax. Three brothers, Mike Decker (Karen) of Bruceville, Gary Decker and Earl Decker both of Vincennes. There will be a funeral service on Saturday, March 23, 2019 at 12 P.M. with a visitation from 10:00 AM until the time of service at Fredrick and Son McClure-Utt Funeral Home, 313 Church St, Vincennes Chapel. Burial will follow at Mt. Calvary Cemetery.